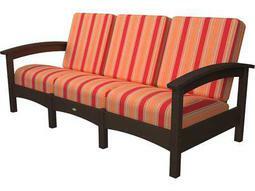 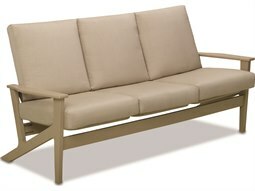 Outdoor sofas are an essential component in fashioning a well-designed outdoor lounge that will attract guests. 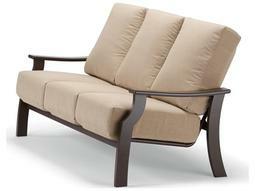 They provide plenty of comfort and style, and are great for restaurant and hospitality spaces alike. 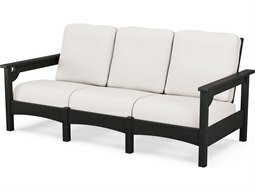 Because of its stature, outdoor sofas provide the main focal point for many commercial outdoor lounge set ups. 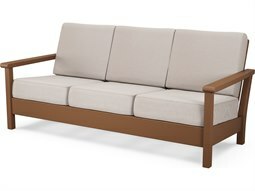 Commercial recycled plastic outdoor furniture offers plenty of style that brings a hip, yet eco-conscious edge that will appeal to modern guests, but also possesses qualities that are ideal for outdoor use. 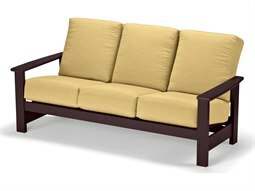 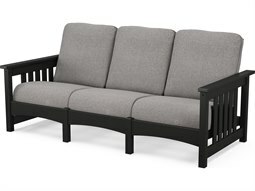 Commercial Outdoor offers models that come with matching top-quality, high-grade outdoor cushions that will bring added comfort for guests to enjoy.